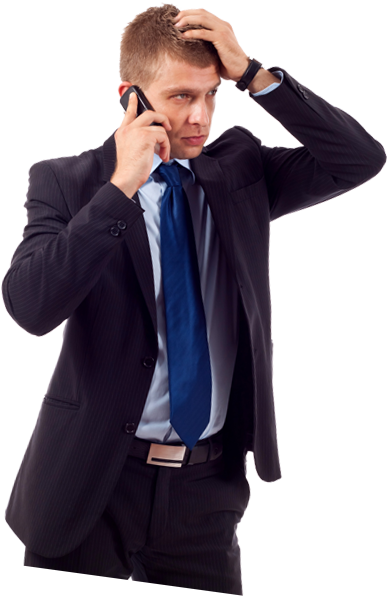 Legal Claim Made or Suit Filed Against You? Click here for information about the Educators Liability and State Employees Liability Programs. Adding Property Coverage or Filing a Property Claim? Click here for information on State Property Insurance Coverage. Involved in an Accident While Driving a State Vehicle? 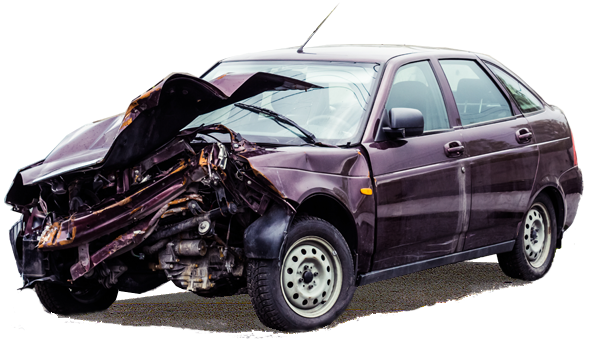 Click here for information on Automotive Liability Coverage. Get Information On The State Employee Injury Compensation Trust Fund Here.